Open vSwitch (OVS) recently gained support for 802.1ad (QinQ). It can be used as a lightweight alternative to tunnel technologies such as; VXLAN, GENEVE, GRE. 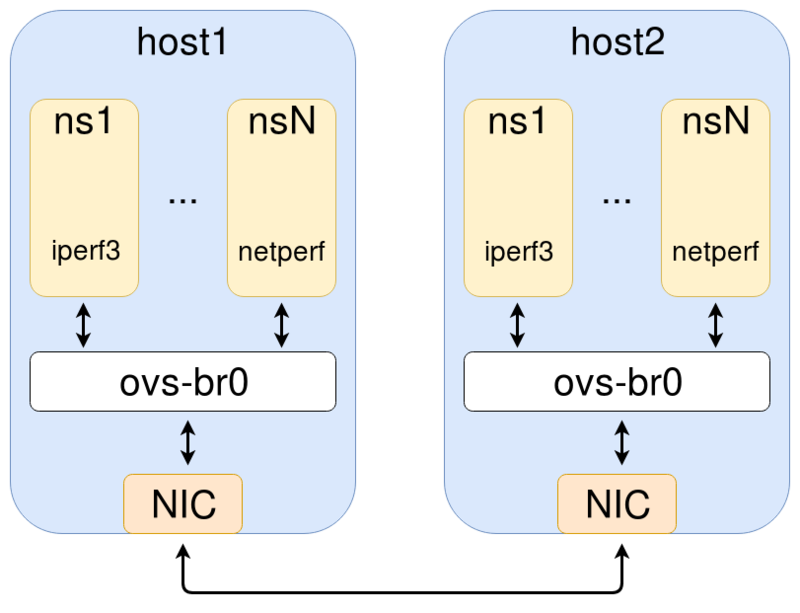 A key advantage of QinQ is that it can make use of hardware offload features common in network interface cards (NICs). Only newer NICs support hardware offload for VXLAN and GENEVE. 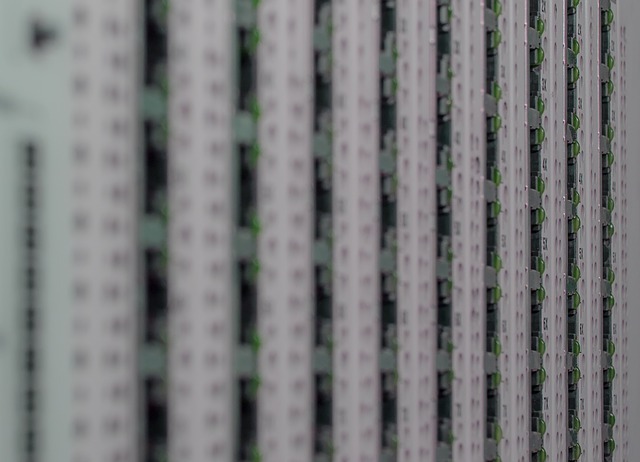 QinQ also incurs less frame processing and has a smaller encapsulation overhead.